AVRIL Organic Compact Powder mattifies your skin and evens your complexion for a natural glowy finish ! It sets your foundation for a long wear effect, and can be used for touch-ups anytime you need it. Its silky smooth texture is so comfortable, and it has pomegranate extract to moisturize* and protect your skin. Avril Organic Compact Powder leaves a subtle cashmere touch on your skin, so sweet ! 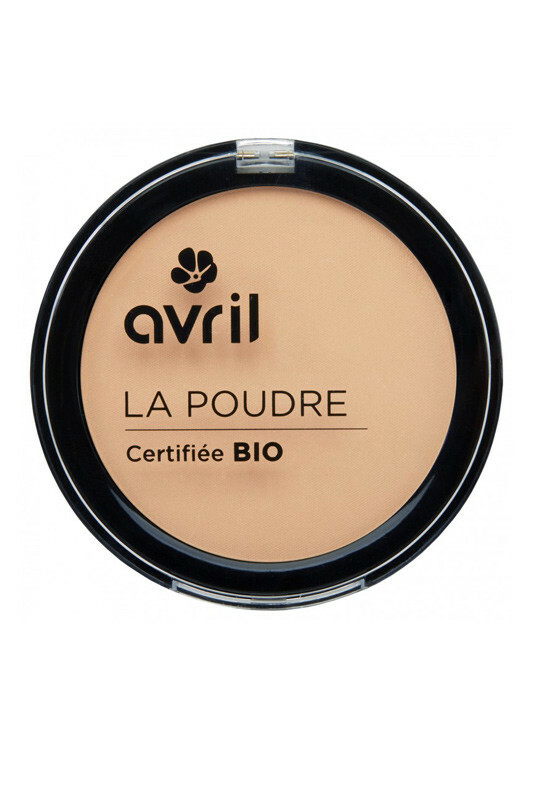 AVRIL ORGANIC COMPACT POWDER MAKES YOUR SKIN SO SOFT ! After applying Avril Organic Liquid Fondation, apply Avril Organic Compact Powder using the Lily Lolo Powder Brush for a light veil. 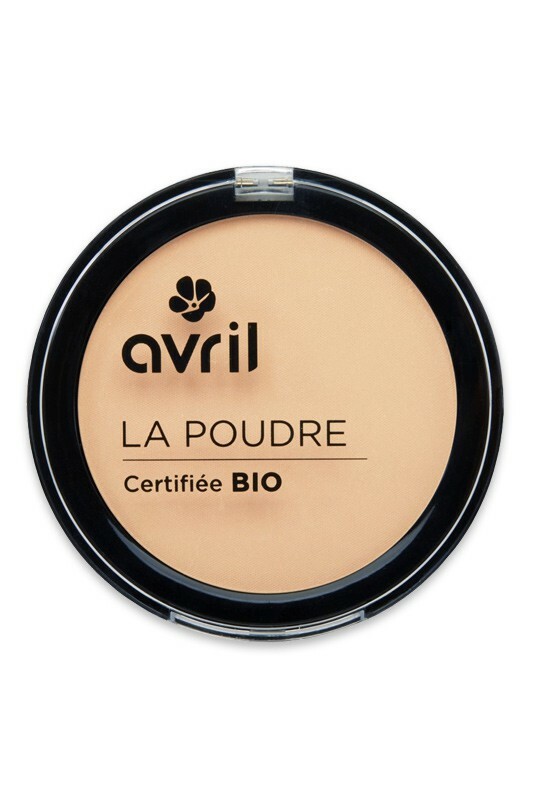 You can use the Avril Makeup Sponge or Powder Puff if you need more coverage.